Read this case study on data from the Human Rights Campaign and their Care2 recruits. Using multichannel fundraising techniques, HRC was able to convert a high number of the Care2 members they had recruited into sustained givers--an important goal for their organization. 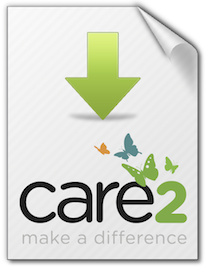 They were also pleased with both the activity level of Care2 members, and the total lifetime value analysis that they made of their Care2 supporters. Download this case study to read about their impressive findings.